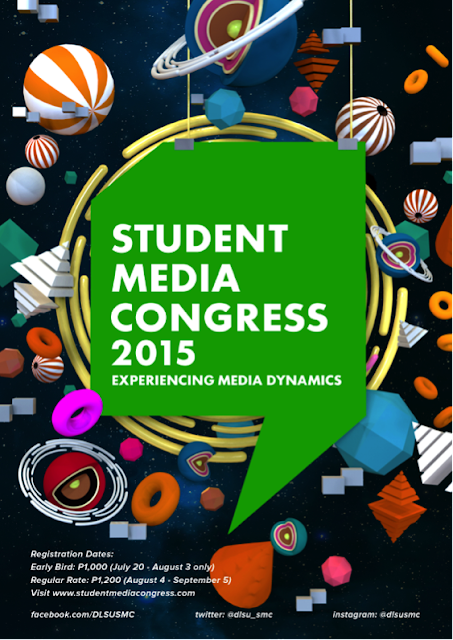 The 3rd Student Media Congress Registration is Now Open! Time flies fast that sometimes we can't eventually cope up with it! 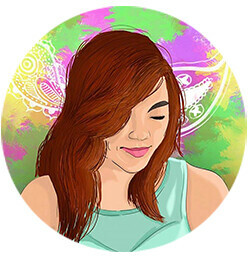 I was sorta in shock and in awe at the same time because the Student Media Congress (SMC) is now on its third year! If you are clueless of what Student Media Congress, you can check my blog about the first SMC here. On its third year, SMC will open its gates once more to students and media practitioners who want to learn and experience the world of media through a two-day congress on October 16-17, 2015 that will take place in De La Salle University-Manila.